. @RyanJNewman unveiled his #CocaCola600 paint scheme today during his #Mission600 stop at Fort Bragg! Source: . 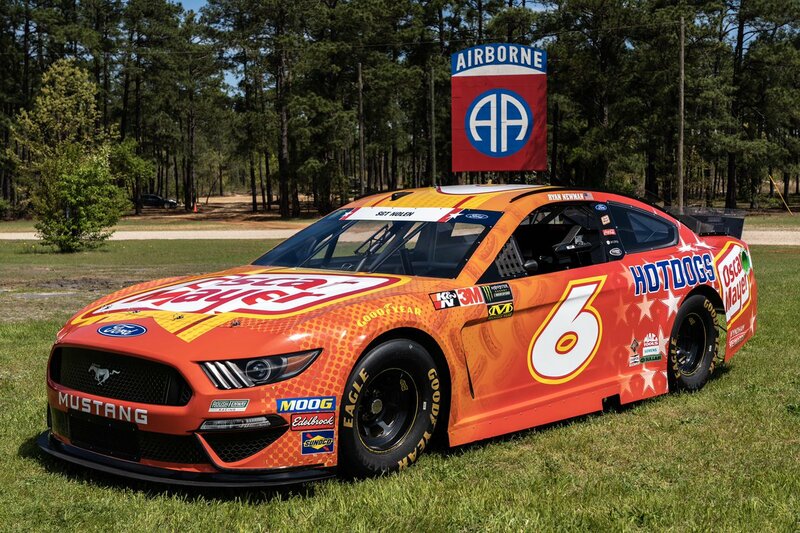 @RyanJNewman unveiled his #CocaCola600 paint scheme today during his #Mission600 stop at Fort Bragg! Always confirm information by clicking on actual link above.